Where Does Wicket Store It's DiskPageStore Files? 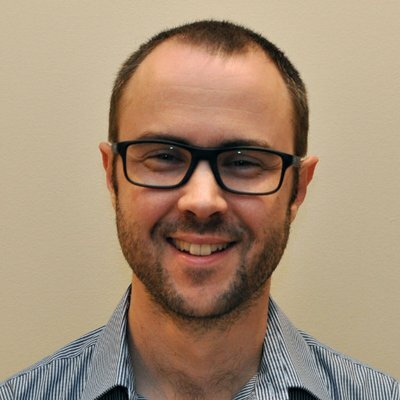 Wicket stores everything other than the current Page for a given user's session (by default) in a second-level disk-based session cache. I'd never looked much into how it worked, until I wanted to know where these files were located. So by default it tries to use the servlet container's local context's temporary location, in a Wicket folder underneath. If that fails it attempts to grab the system's temporary folder. 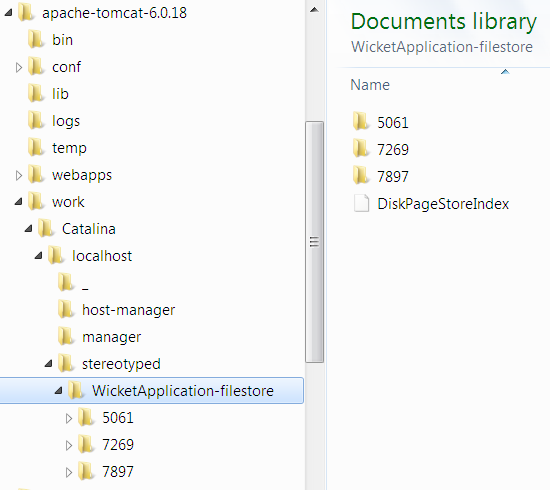 For Apache Tomcat, that means a folder under your webapps context in apache-tomcat/work/Catalina/... e.g.